There are few sights more inviting than a row of sparkling, dazzlingly clean wine glasses, all lined up and waiting to be filled with extraordinary wine. 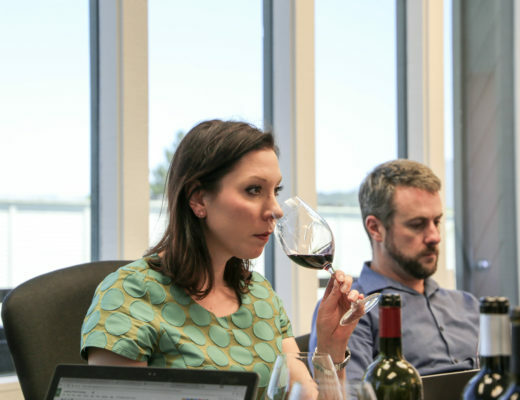 If you’re expecting guests or are arranging a tasting, you can really make a lasting good impression by going the extra mile when cleaning your glasses. Stains or blemishes on glasses are, after all, one of those things we all notice yet pretend not to – leading us to silently judge our hosts on their grubby glassware and lack of attention to detail. What’s more, keeping your glasses nice and sparkling clean every time you use them is the ideal way to maintain their appearance for longer. 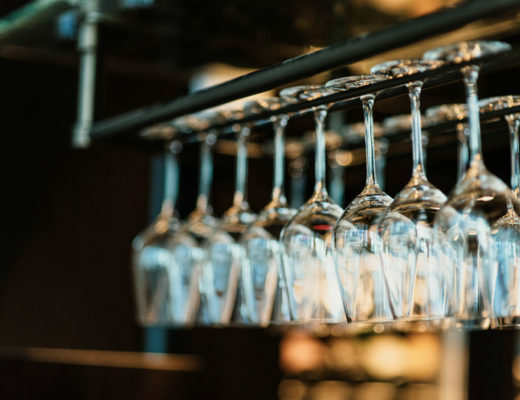 Water spots which dry on crystal glassware, particularly, are known to leave blemishes permanently – so avoid the frustration and embarrassment of cloudy or less-than-perfect goblets, tumblers, flutes and all the rest by following our steps below. Not many people realize this, but crystal glassware is actually slightly porous. That’s why it blemishes quite easily, and that’s also why it can cling onto smells – it actually absorbs pretty much anything it comes into contact with. This is why they need to be thoroughly cleaned after each use, and it’s also why you need to ensure you’re using a non-fragranced detergent. The last thing you want to be smelling when you’re tasting wine is notes of dish soap! If the party or tasting has stretched well into the evening, and you can’t face doing the washing up until the morning, don’t leave remnants of wine sitting at the bottom of your crystal glasses. Make sure to pour some water into each one, then set it aside; this will allow the glass to soak overnight, and won’t allow the wine to evaporate and stain the crystal. Crystal wine glasses should be cleaned by hand. Sure, some crystal is labeled as “dishwasher safe”, but I’ve never seen a machine do as good a job as a person can. 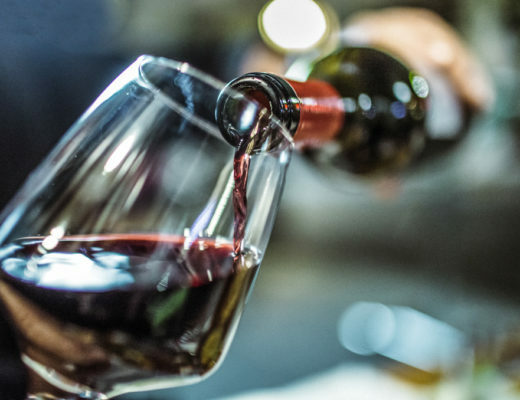 What’s more, dishwashers also tend to leave wine glasses cloudy after even one wash. Use a soft sponge and warm, soapy water, and you’ll be absolutely fine. Delicately scrub in a circular motion against the glass, being careful to pay attention to the rim of the glass (where lip marks and lipstick stains linger), as well as to the bowl, where fingerprints are likely to have been left. Rinse your glasses, and if you want to, sterilize them in a solution of 1 tbsp bleach to 1 gallon of warm water. Dry your glasses with a soft flour sack or special wine cloth, and carefully polish in order to remove any water spots or remaining fingerprints. Sparkling, shiny, bright and clean glasses, perfect for bringing out at your next wine tasting or social gathering.